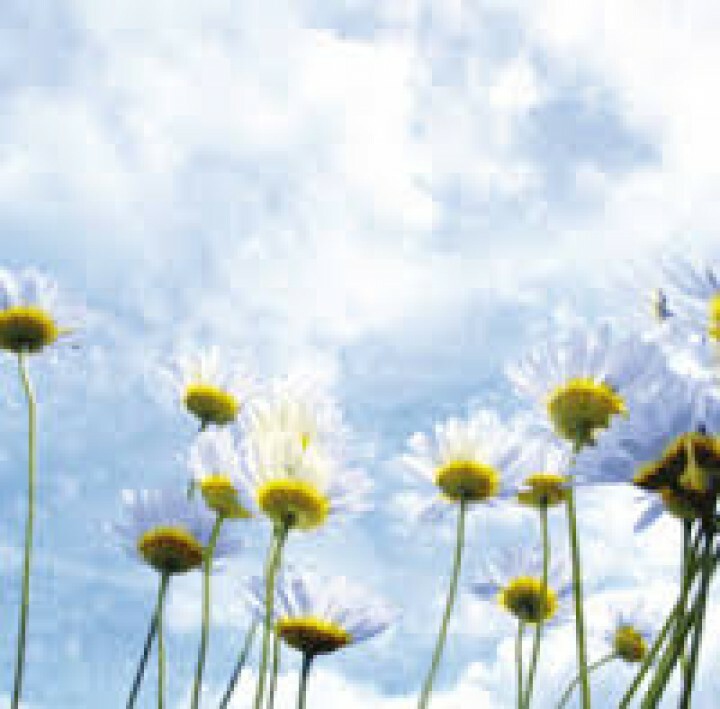 Summer is on its way, which sadly heralds the start of the Hay Fever season! This condition causes misery to many. Here at Harris Rundle we can offer advice, and products to alleviate the symptoms.